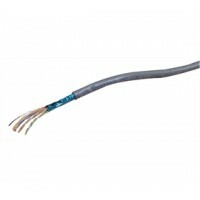 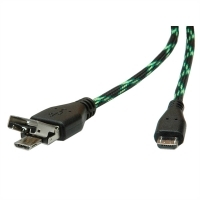 Excel solid conductor 4 pair UTP cable with a violet or green low smoke zero halogen outer sheath. 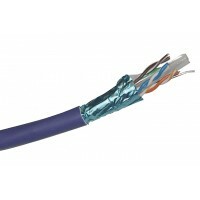 Two 305mtr boxes are supplied in a strong outer carton, clearly marked for on site identification. 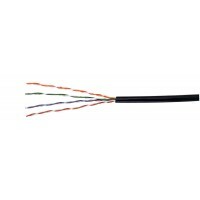 Excel Category 6 UTP cable is designed for optimal support of High-Speed data protocols delivering 1 Gbps performance to the workstation. 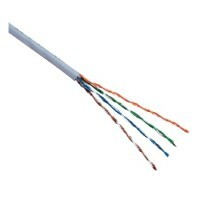 Designed to be quick and easy to install the cable requires no specialist installation tools and is supplied in reelex packaging for fast, snag free installation. 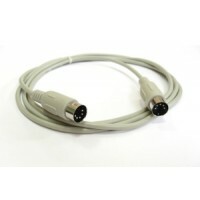 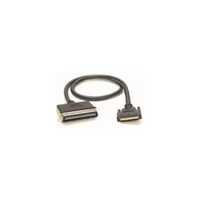 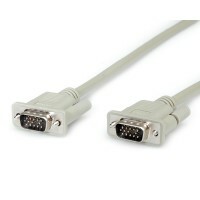 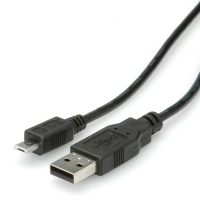 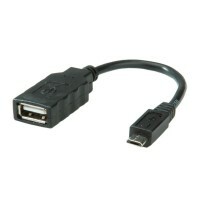 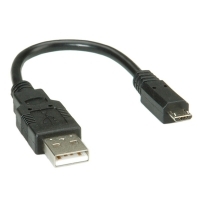 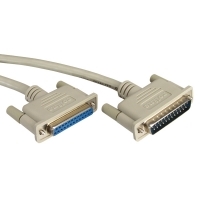 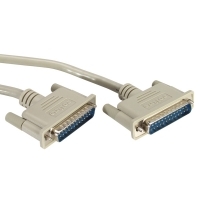 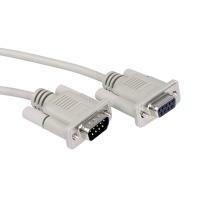 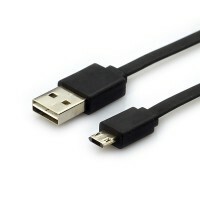 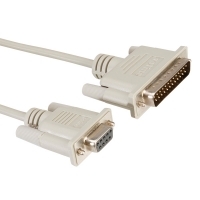 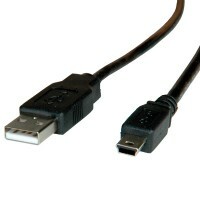 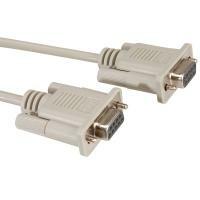 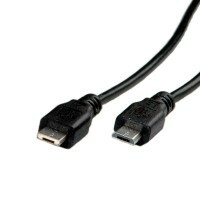 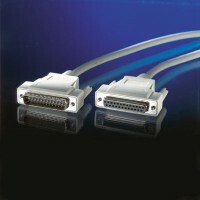 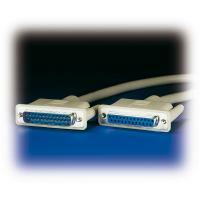 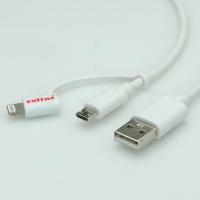 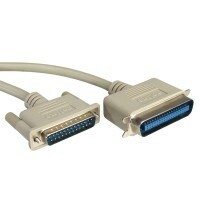 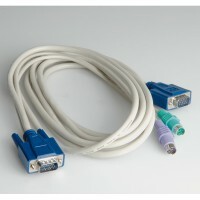 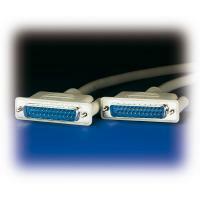 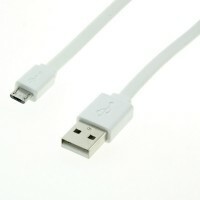 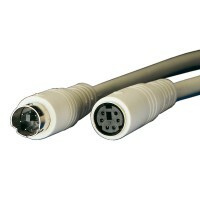 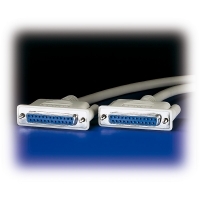 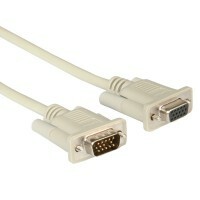 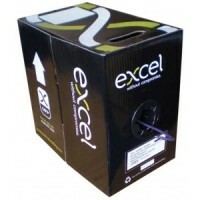 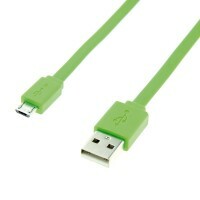 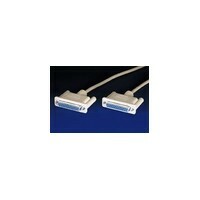 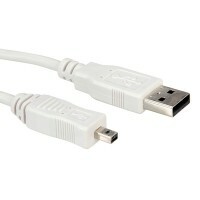 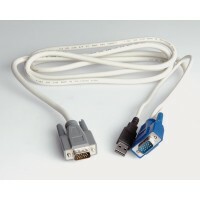 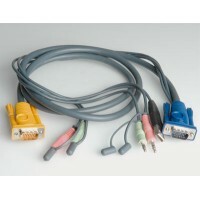 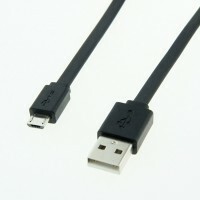 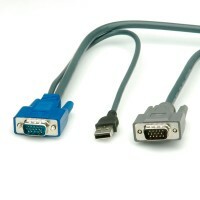 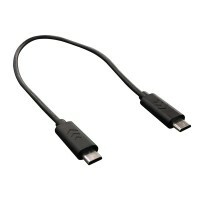 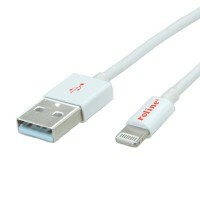 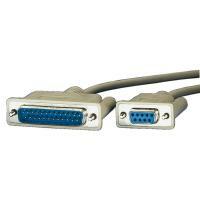 Excel Category 6 FTP cable is made to provide large bandwith infrastructure where it is required most. 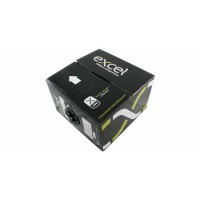 Made with a flexible Low Smoke Zero Halogen sheath, the Excel Category 6 FTP is fully Screened to minimise interference and reduce background noise. 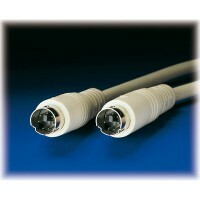 Excel Category 6 UTP cable is designed for optimal support of high-speed data protocols delivery 1Gbps performance to the workstation. 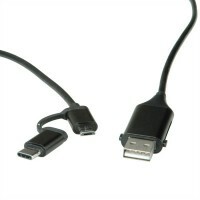 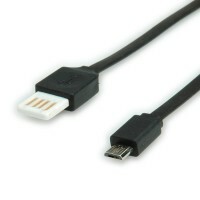 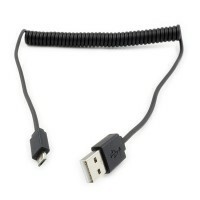 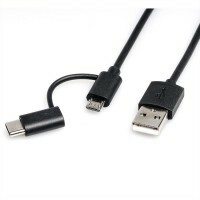 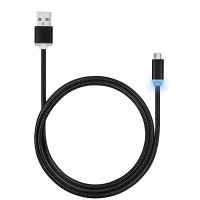 The cable comes with a black polyethylene outer sheath, for outdoor use. 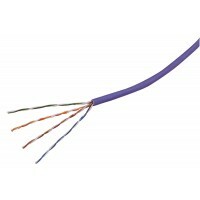 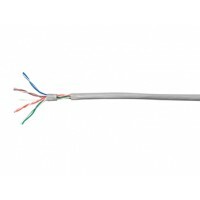 Excel Solid Conductor 4 pair FTP is a high performance Category 5e compliant cable suitable for installations where high levels of EMI and RFI could be present. 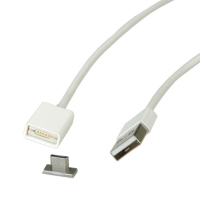 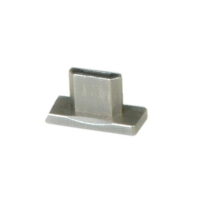 ROLINE Detachable Magnetic Connector for 11.02.8312, Type C, 3 pcs. 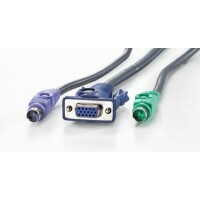 ROLINE Detachable Magnetic Connector for 11.02.8312, 3 pcs.